The Savannah Branch NAACP will host a Mass Meeting on Sunday, February 25, 4 PM at First African Baptist Church, Rev. Thurmond Tillman, Sr. Pastor, 23 Montgomery Street at Franklin Square. The February Mass Meeting is a continuation of the Celebration of Black History Month. Local Civil Rights Leaders, historians, and elected officials have been invited to contribute to a discussion of both historical fact and its ramifications for the future. This meeting is open to the public. 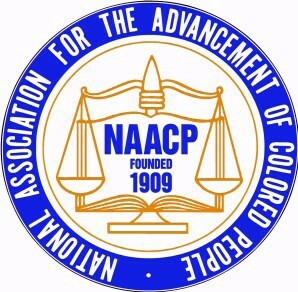 For more information, call the NAACP office at (912) 233-4161 or visit www.savnaacp.com.